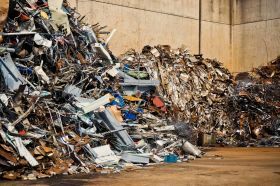 If a machine in your company has completed its service life and is suitable for scrapping or you plan to dismantle machinery/production lines, then these tasks are exactly what we do. 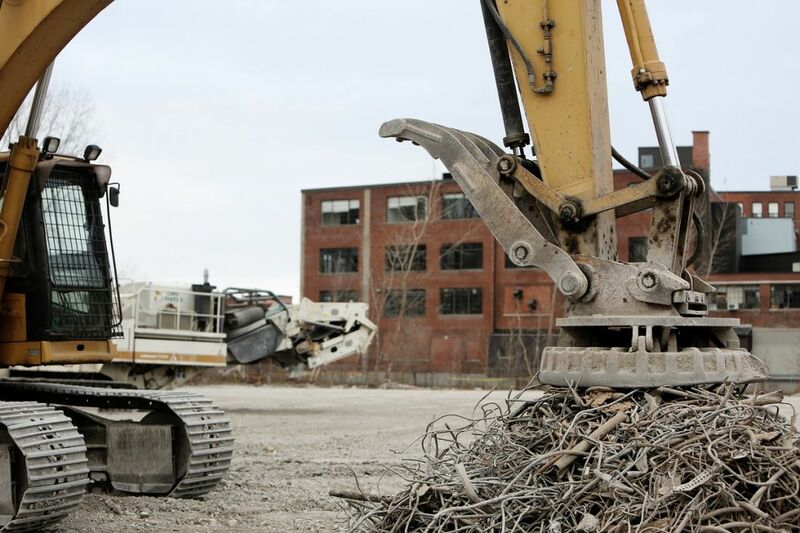 Machinery scrapping, disposal of machinery and equipment–all in line with the OHS&E rules. 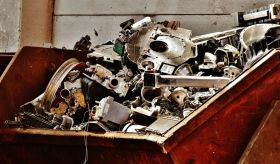 The process of normal wear and tear affects all equipment, regardless of whether it is mechanical, electronic or hydraulic equipment–it all has its lifespan. However, their disposal can be problematic. 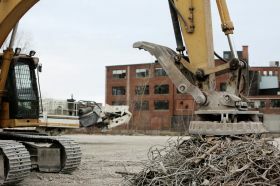 For Oksel, disposal of machinery is not a major problem no matter the type of equipment. We make every effort to ensure that all work is performed smoothly, without disturbing the plant’s operation. We are aware that the decision on scrapping equipment is related to replacing a given piece of equipment with a newer model. Therefore, we complete our orders on time and in a way allowing trouble-free installation of the new piece of equipment. If it is different from the previously installed piece of equipment, we construct foundations for equipment or design and build new systems (hydraulic, electrical, water and pneumatic). The first stage of a project is planning. We analyse what solutions will be most optimal so that machinery scrapping takes as little time as possible. 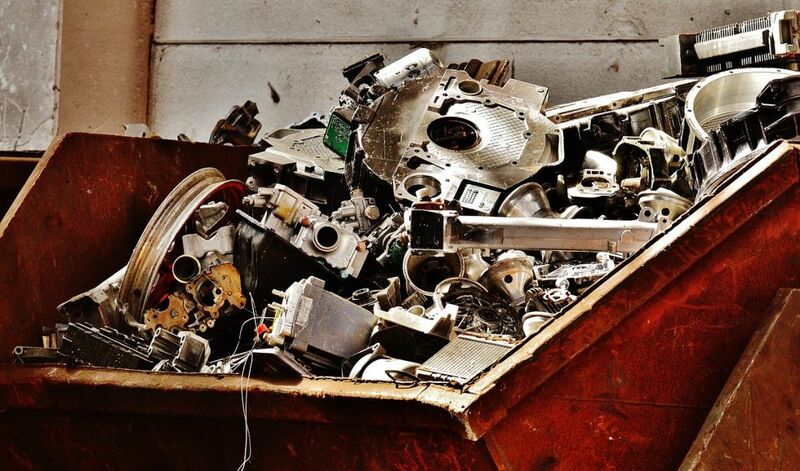 Equipment disposal has to be carried out not only efficiently, but also in a safe manner. All activities are undertaken with employee safety in mind, and in consideration of the environment. Any hazardous and harmful substances are disposed of in accordance with regulations and accepted standards. We engage appropriate resources and means thanks to which the whole process runs smoothly and in an undisturbed fashion. Why is it beneficial to take advantage of our services? 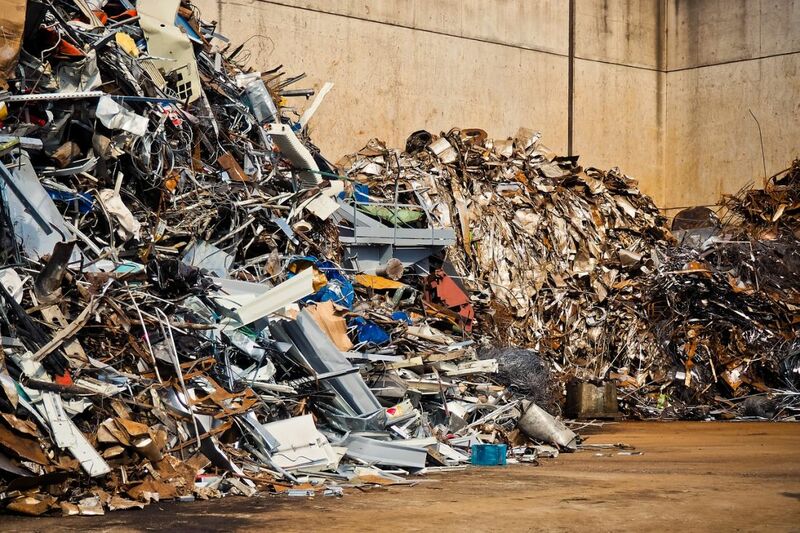 Industrial equipment disposal requires appropriate technical resources, skills as well as experienced staff that is able to undertake even the most complex projects. The satisfaction of customers for whom we have completed scrapping of equipment is confirmed in their letters of reference.